persons and to eliminate race-based discrimination. 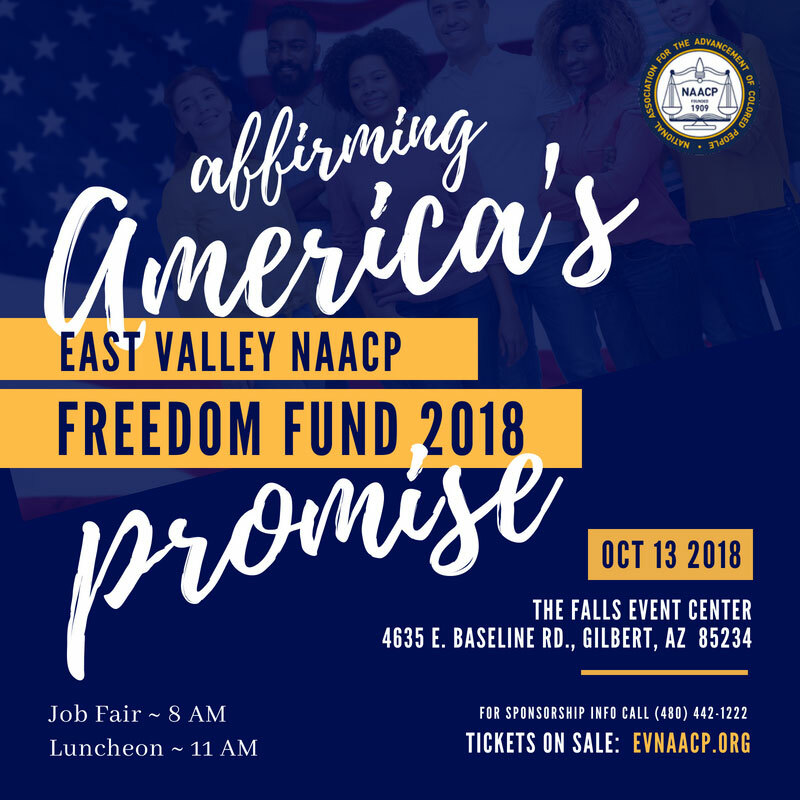 East Valley NAACP is part of a worldwide network of 2,200 branches of the National Association for the Advancement of Colored People. It was chartered in 1963 and has served the East Valley as a champion of social justice for more than 48 years. 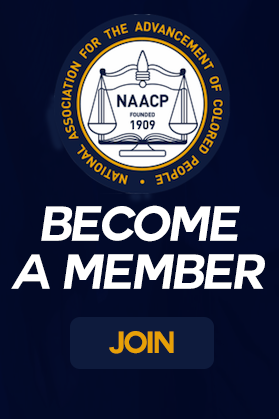 The NAACP – the oldest, largest and strongest civil rights organization in the United States – was formed as a nonprofit organization February 12, 1909, by a multiracial group of progressive thinkers. 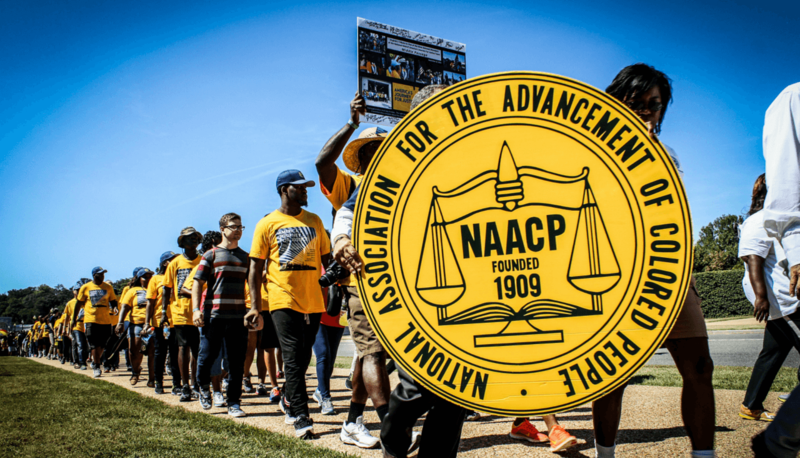 The vision of the NAACP is to ensure a society in which all individuals have equal rights and to eradicate racial hatred or racial discrimination. 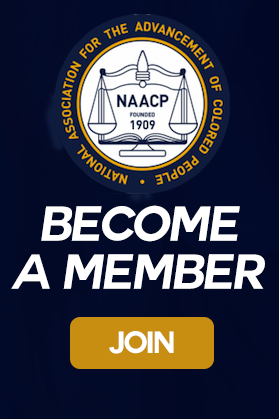 For more than 100 years it has been the talent and tenacity of NAACP members that has saved lives and changed many negative aspects of American society. 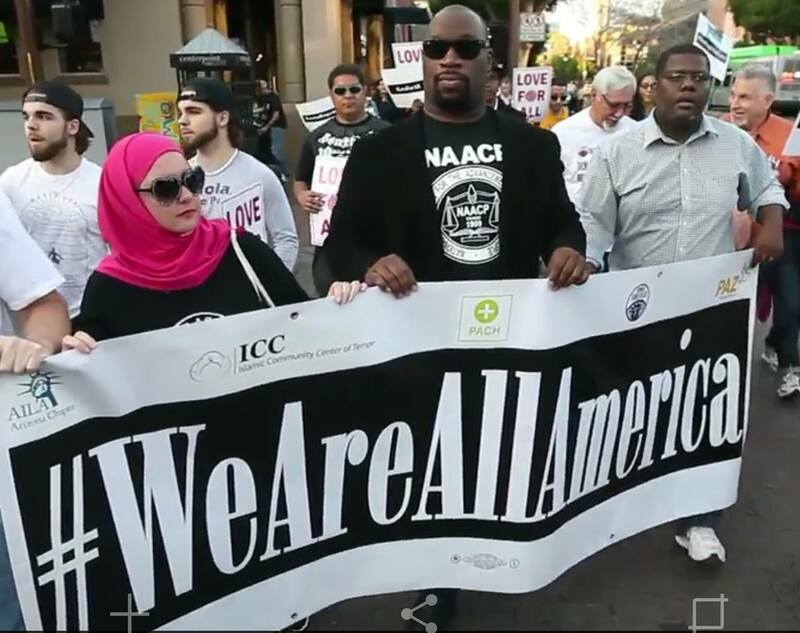 Click here to learn about our efforts to address inequities in our community.